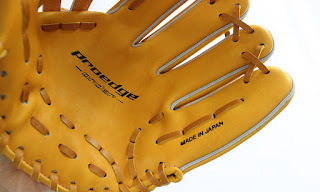 Two new gloves are available!! 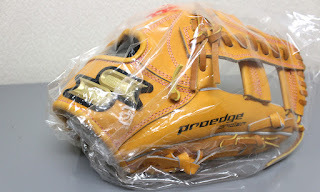 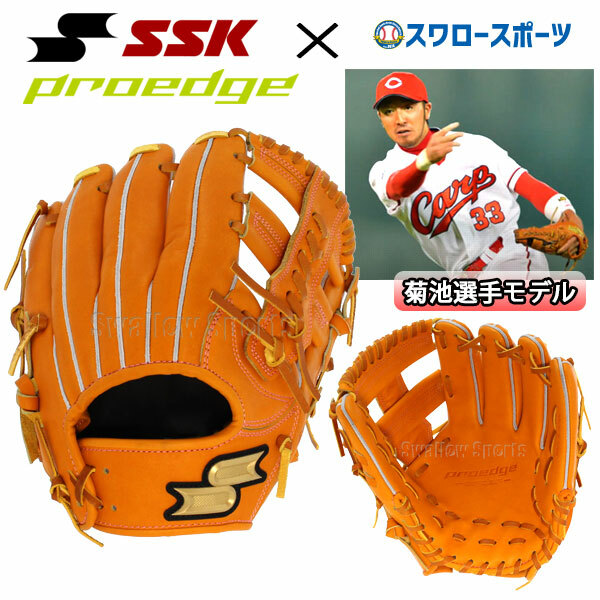 this glove is japanese baseball player KIKUCHI model. 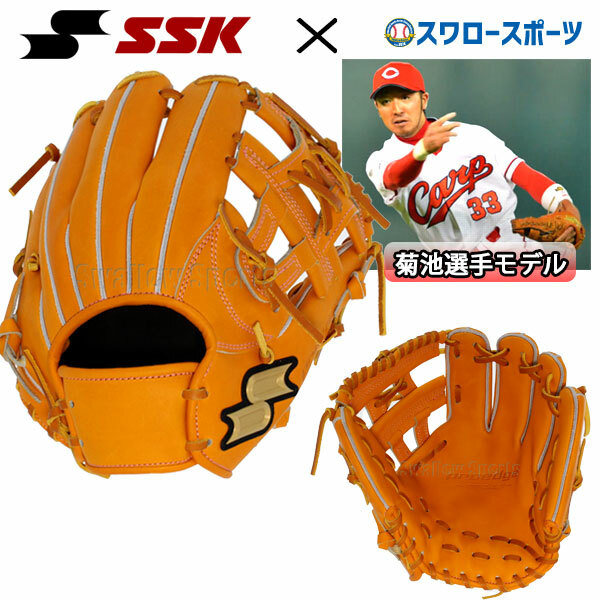 SSK made in japan NEW baseball glove PEO576GKSW.